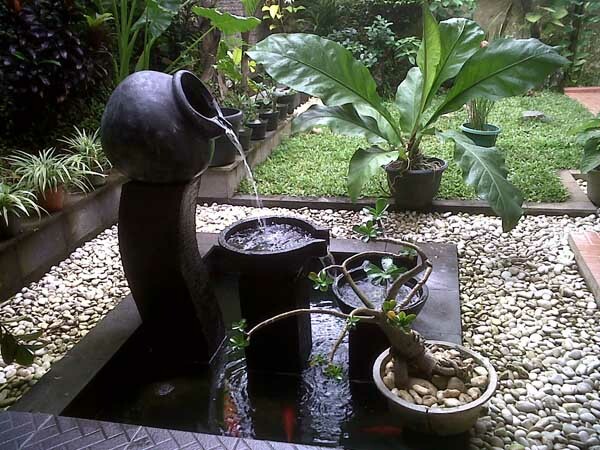 Garden fountains are so welcomed in every yard. 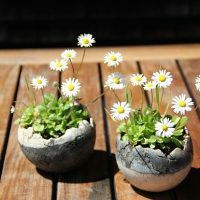 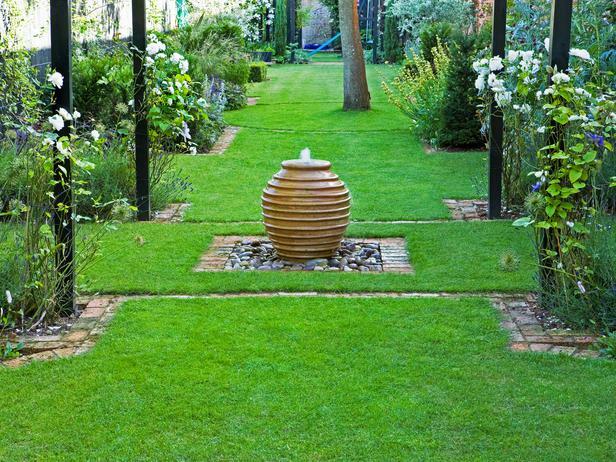 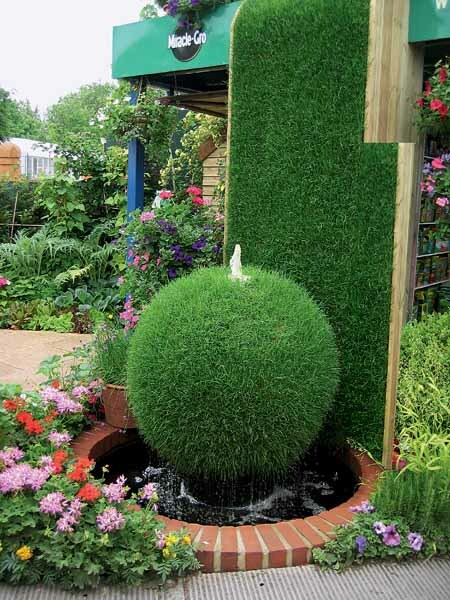 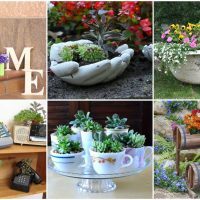 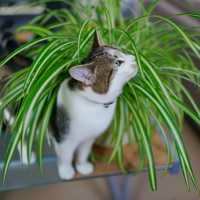 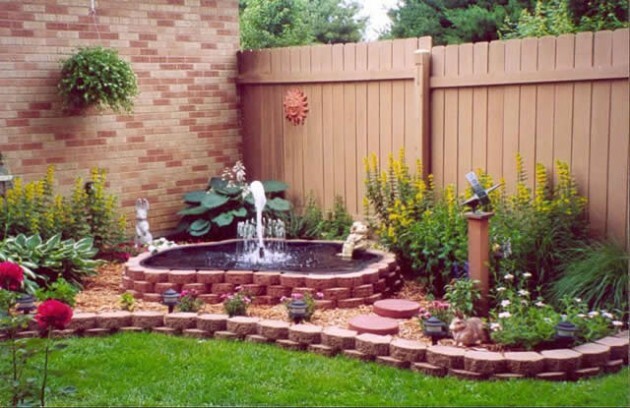 Those amazing additions can bring life and motion to your front yard and garden. 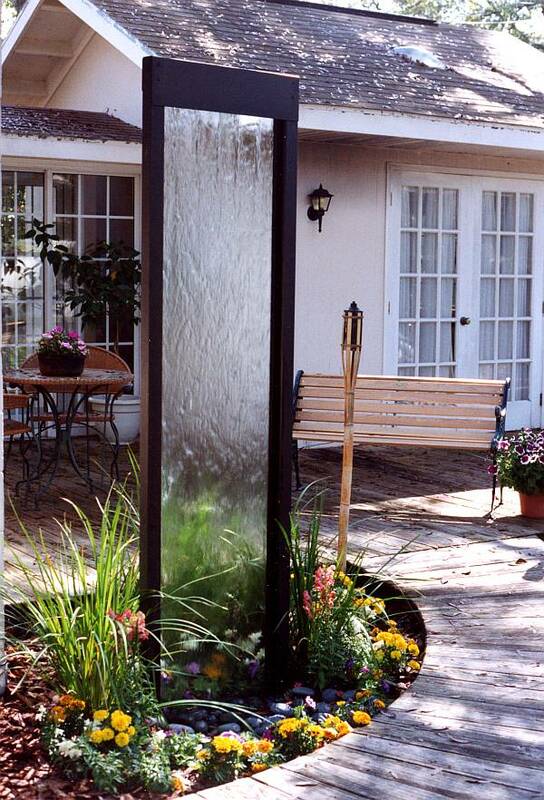 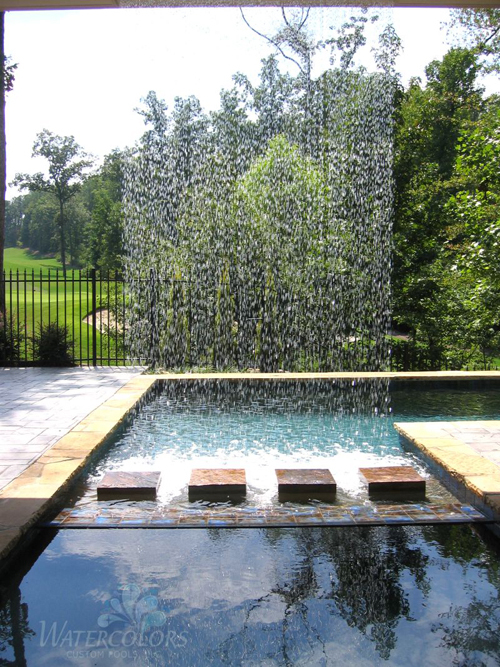 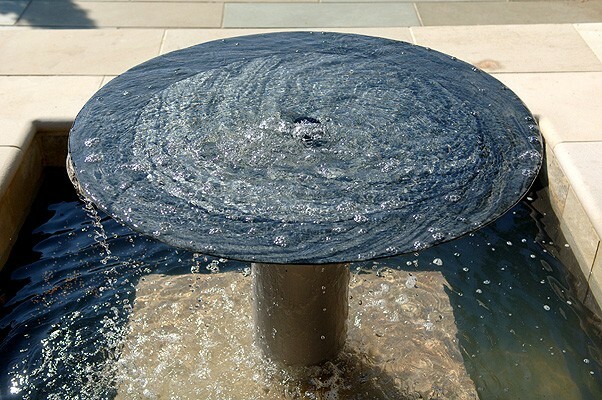 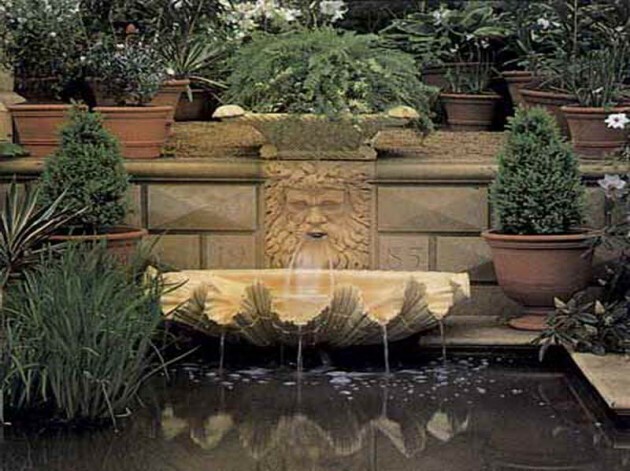 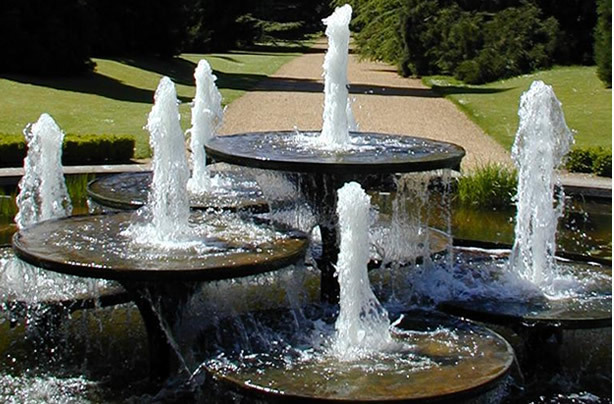 Garden fountains engage the senses with the soothing sound. 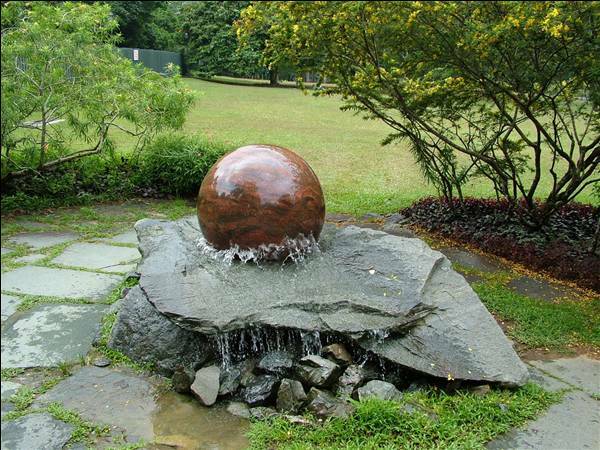 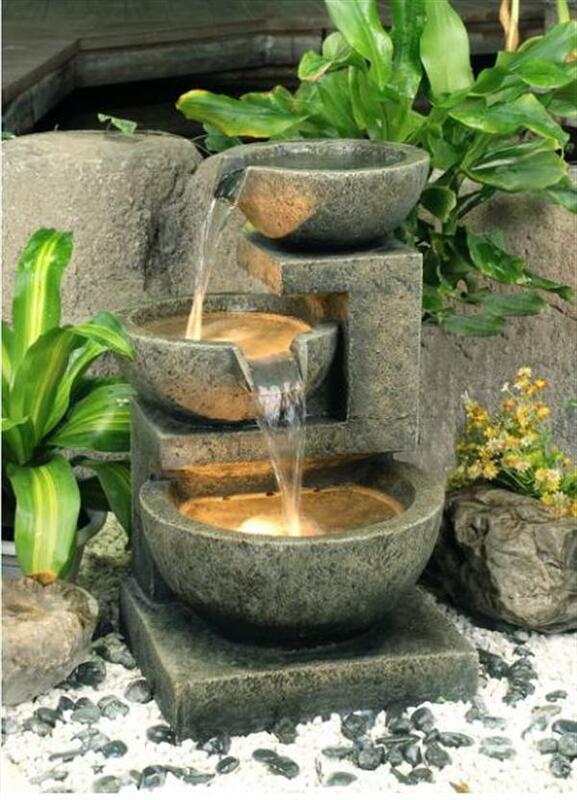 Garden fountain also can enhance the look of your garden or patio and that is the biggest reason why you need fountain in your yard or garden landscape. 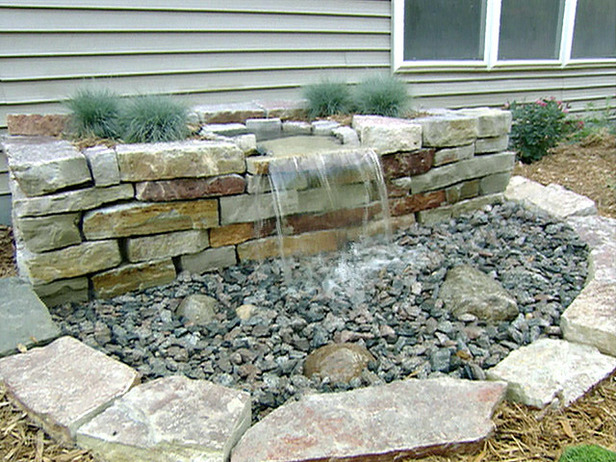 Other benefits of having a fountain in your yard are: they can be used as a way to invite your guests into your home to spend a time enjoying and relaxing in your garden, the peaceful sounds of running water can be a big help in times of stress, the trickling water has benefit of helping to block out background noise and can give your lawn a serene and natural sound and appearance. 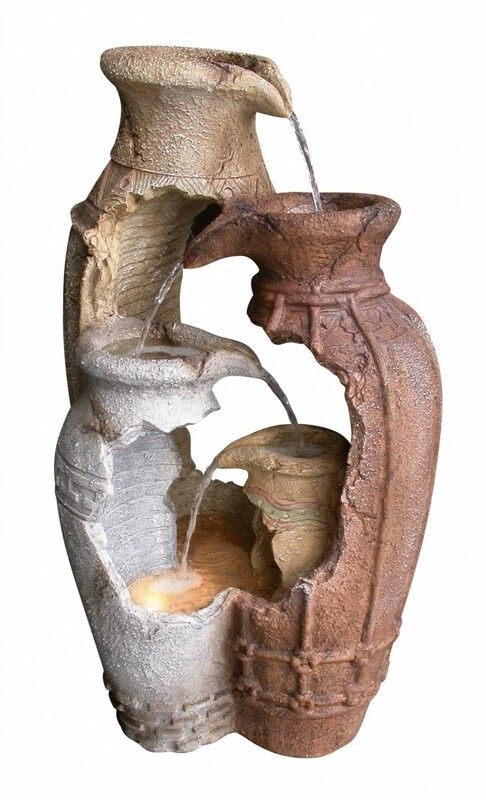 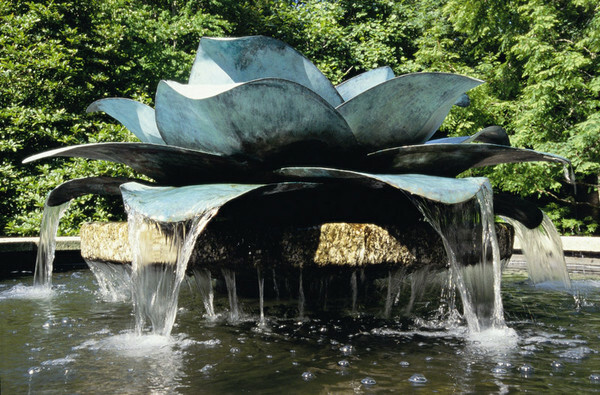 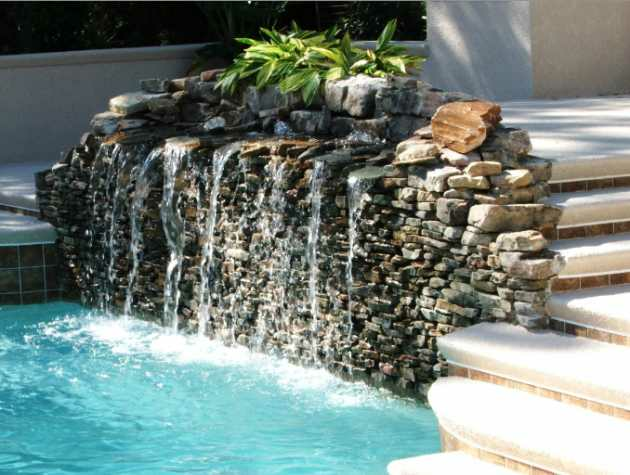 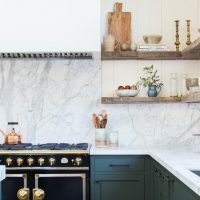 There are a lot kinds of fountains: some of them are made out of stone or concrete, some are made from fiberglass or plastic resin, and all of them are offered in two common types, freestanding or wall mounted. 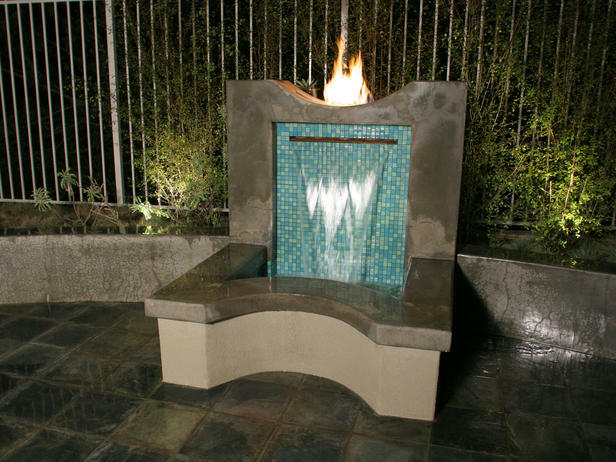 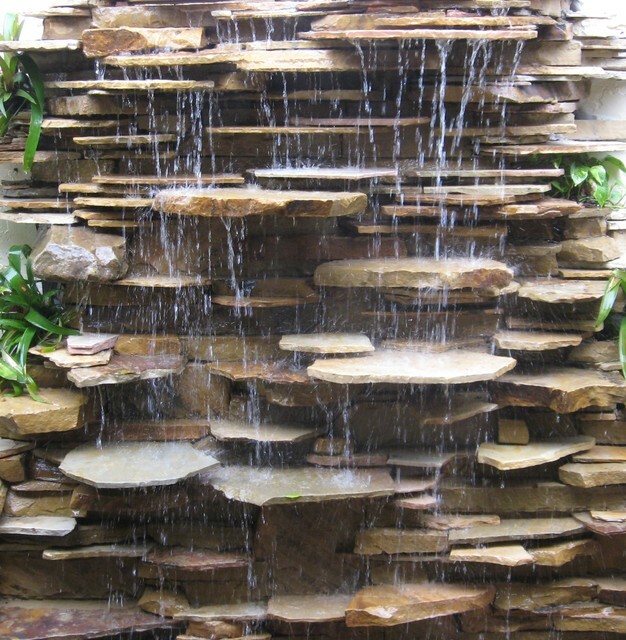 If you want a focal point in your garden landscape, you need to choose freestanding fountain, but if you have a small place in your yard a wall fountain design will fit perfect in your outdoor design. 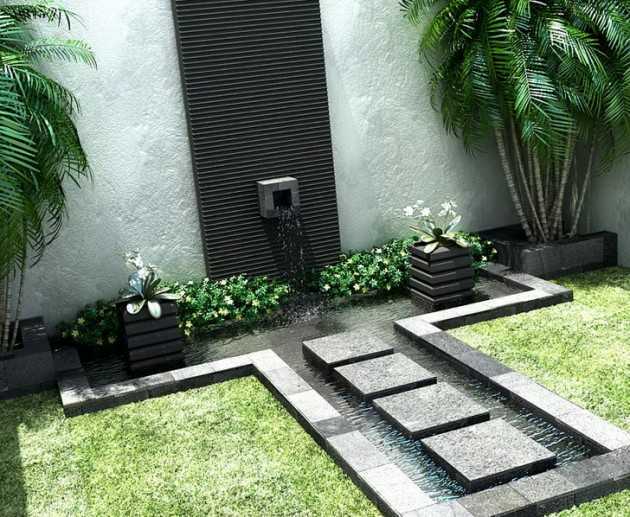 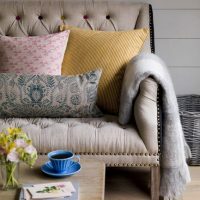 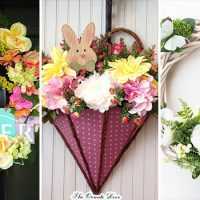 However your choice depends from your outdoor design and your desire. 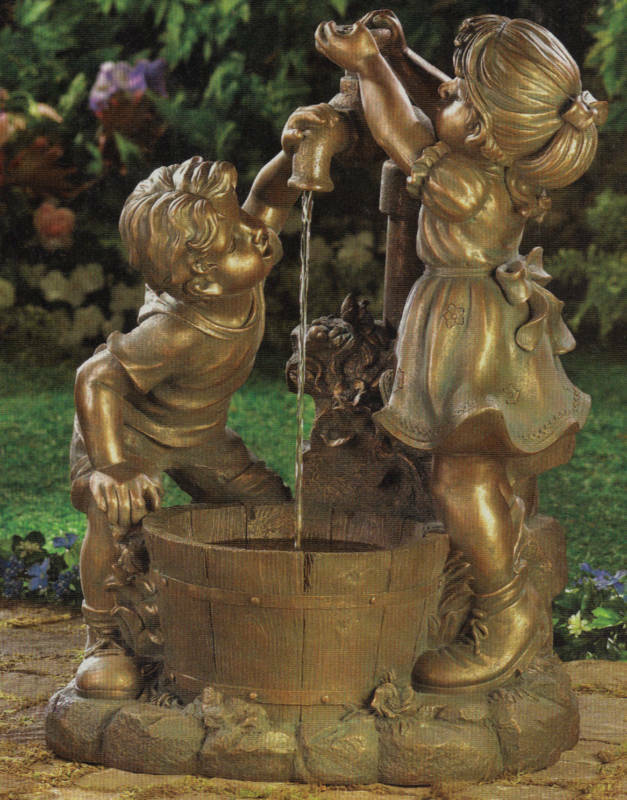 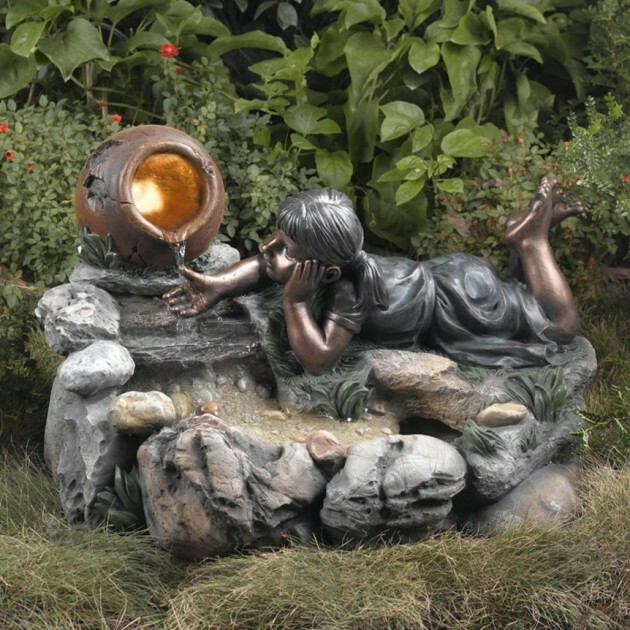 In every case having a garden fountain brings so much joy, enjoyment, relaxed and pleasant atmosphere of adults and also children in a soothing manner.